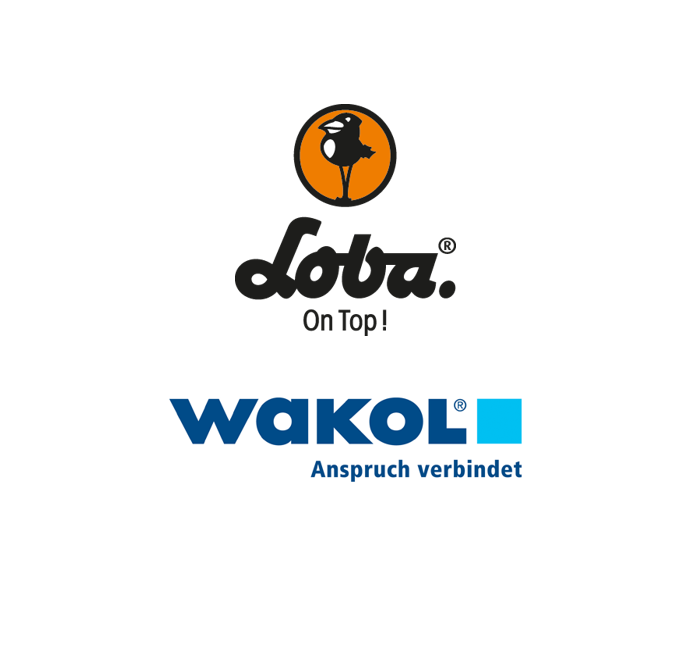 Ditzingen, Germany — Adhesives manufacturer Wakol is increasing its share in Loba, a global manufacturer of surface treatments, and now holds a majority stake in the company. Wakol has been majority-owned by Ardex since 2015, and this transaction will make Loba part of the international Ardex Group. To facilitate the transaction, four long-standing Loba shareholders have put their shares up for sale. 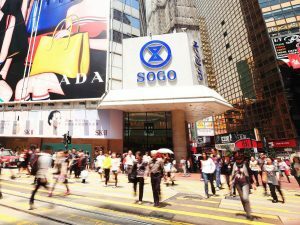 The overriding goal of this decision is to safeguard the company’s long-term success. Therefore, the new shareholder structure consists of Wakol and Michael Fischer, who will remain as managing partner. “By linking Loba with Wakol, we have managed to provide our company with an extremely sustainable perspective and pave the way for my succession early on,” said Michael Fischer, managing partner. 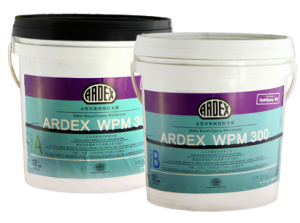 “The international operations of the Ardex Group offer excellent opportunities to continue growing and to lead Loba into a successful future”. Loba’s Ditzingen headquarters will be expanded as a development and production center for surface finishing within the Ardex Group. The treatment and finishing of wood and cork currently play a key role for Loba. Additionally, the company is expanding its activities in finishing resilient floor coverings as well as cementitious surfaces. The company name, brand, and sales structure will remain unchanged, as well as the contacts for customers and suppliers. In both companies, the organization and personnel will remain the same. Following a mandatory review by the antitrust authorities, the transaction is expected to be completed at the latest by the end of November 2018. For more information, visit www.loba-wakol.com.